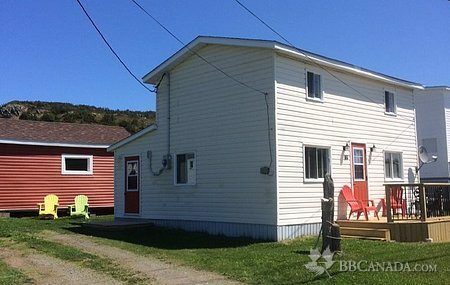 The house is centrally located in the town with boat tours nearby offering whale, bird, and iceberg watching. 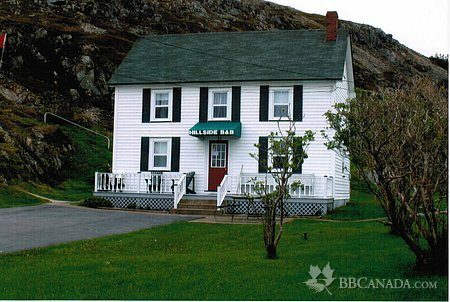 The first established B&B in Twillingate, we have 28 years of welcoming travellers worldwide to Twillingate. 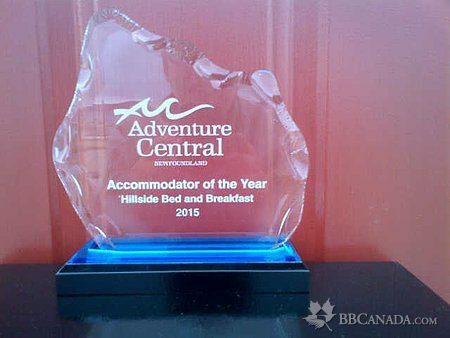 Won 2015 Accomodater or the Year Award. Take a hike up to our hilltop look-out where one can sit on a bench and admire a panoramic view of the town and take in the most beautiful sunsets. Enjoy our deluxe hot and cold breakfast of all you can eat homemade breads, muffins, jams, fruits, cereals, quiche, waffles, pancakes, eggs. 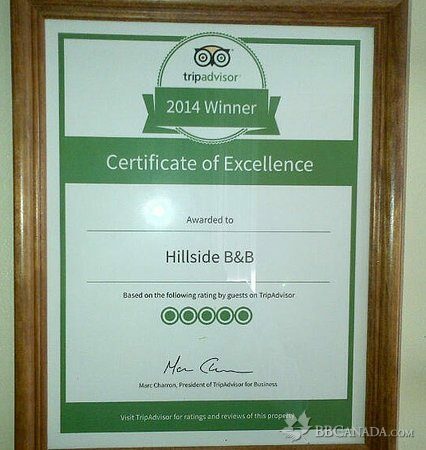 Cancellation : Minimum 1 week notice for cancellation, no shows will we billed at nightly rate. 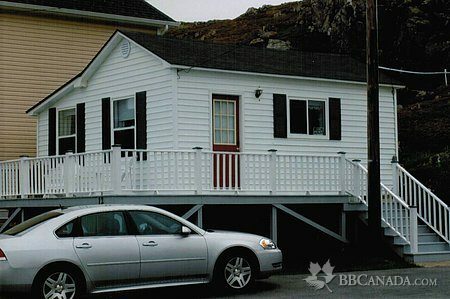 Seasonal Information : Open from May 01 to Sept. 30.